You can treat yourself this Summer and earn cash while doing it! 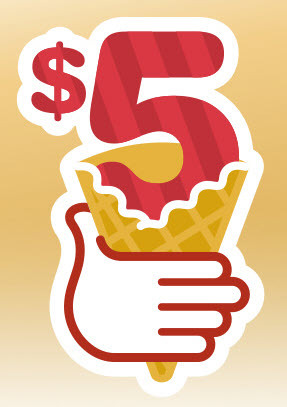 Pay for your treats at Cold Stone Creamery with a digital gift card from ShoppingBoss and earn up to 3% cash rewards! You can also join their rewards club and earn even more!